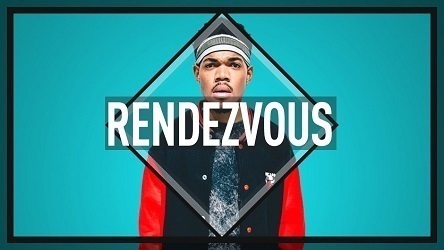 “Rendezvous” – Chance The Rapper type beat. 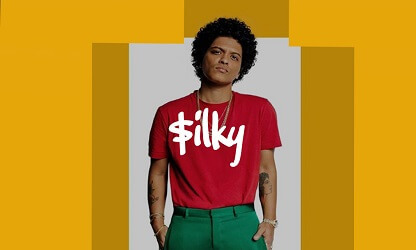 If you need a soulful hip hop instrumental this Chance type beat is exactly what you need. 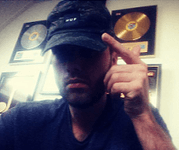 Ill explain why this hiphop beat is so good. 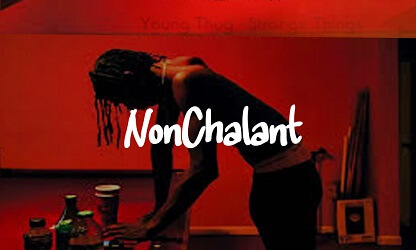 Although it has the oldschool / 90s hip hop vibes it has a touch of today’s modern sound as well. Obviously, this is “the best of both worlds”. Certainly if you want to please a wider audience. Any questions? Requests or comments on this beat? Let us know about it!